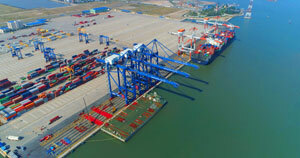 DA NANG (VNS) — Song Thu shipyard has launched the first of a four-Azimuth Stern Drive Tugs (ADS) project for New Zealand's Port Otago Limited company. The ASD Tug, which is 24m long and 11m wide, will start operation in Port Chalmers. 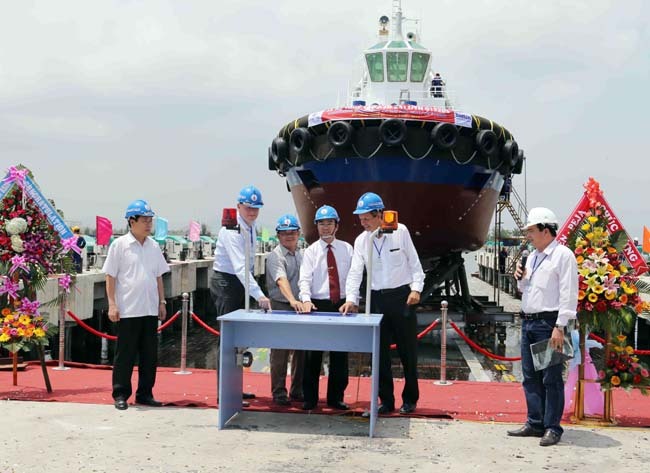 In co-operation with Damen Shipyards Group from the Netherlands, the Da Nang-based shipbuilder has produced 40 vessels for export, including fast crew supply ships, rescue ships, salvage tugs, drive tugs and patrol boats.